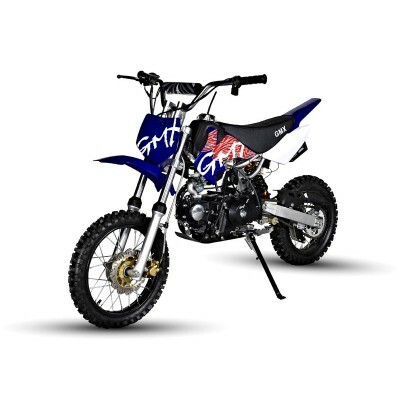 GMX Motorbikes has the best value for money, quality mini pit bikes, off road motorcycles and dirt bikes for sale in Australia. 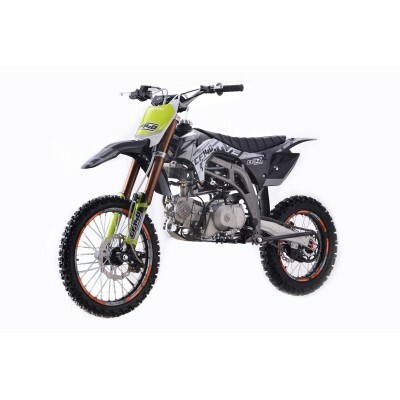 You can find the perfect, reliable and cheap dirt bike for sale at GMX Motorbikes for all your weekend fun, riding or motocross competition needs.The GMX engineering team works closely with top motor and suspension suppliers in Australia and overseas to ensure the quality, performance and durability of our dirt bikes for sale. 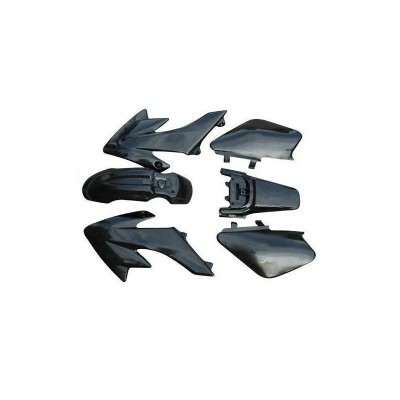 We also stock some of the finest, most durable dirt bike parts and accessories in Australia. 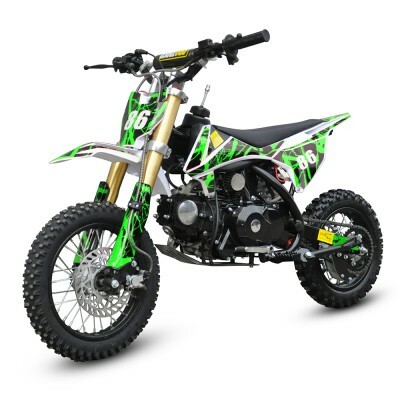 We installed genius GMX brand powerful engine for our full range Motocross Bikes, Enduro bikes, Mini-Motocross Pit bikes, Off-road Sport bikes, Dual-Sport Motorcycles and Electric dirt bikes. 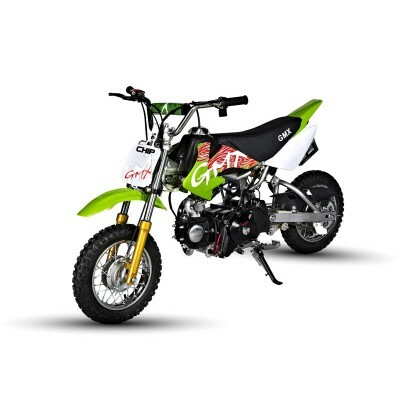 Sizes range from 49cc/50cc, 70cc, 140cc, 160cc and 250cc dirt bike, but our most popular of which is definitely the 125cc dirt bike. 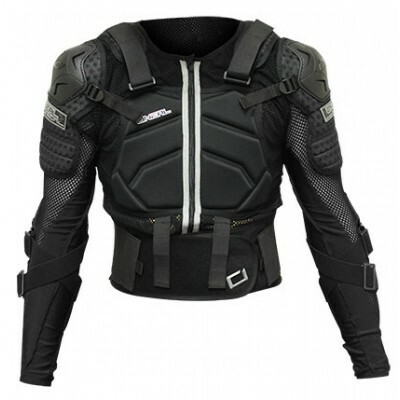 Remember, safety first! 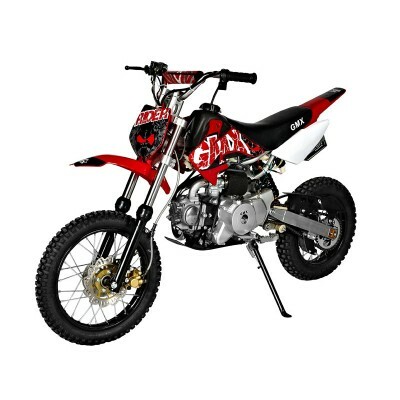 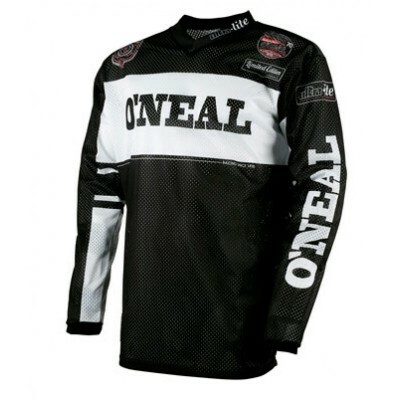 Check out our dirt bike helmets and accessories. 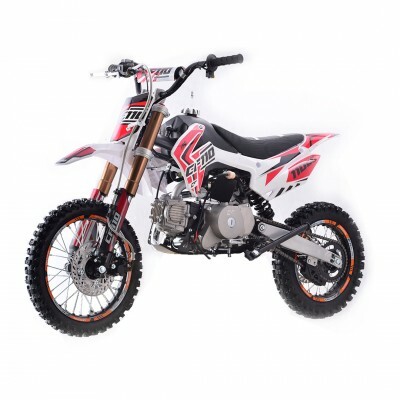 Snap up the perfect dirt bike for sale to inspire the start of your great riding experience. 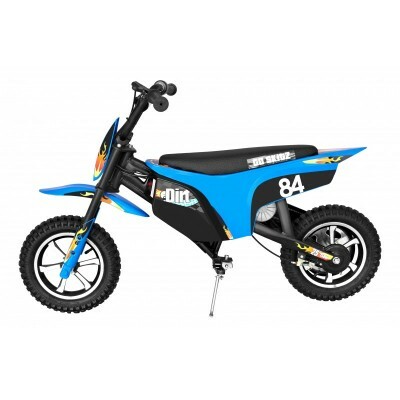 Alternatively, you might be interested in our quad bikes. 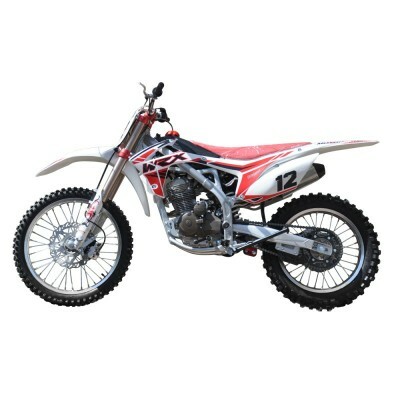 Fresh drop of the All New Generation 3 CF140 Dirt Bike from Crossfire! 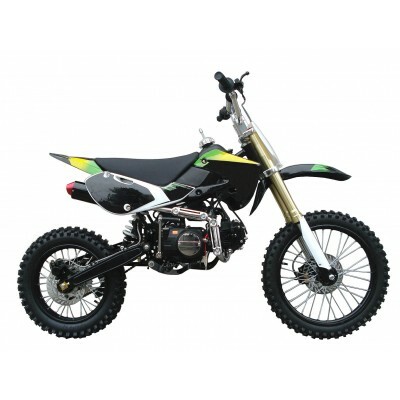 Invade the roads and trails w..